News from LMCU: Nerdwallet Rates Prime Platinum Best Low Rate Credit Union Credit Card In America! Nerdwallet Rates Prime Platinum Best Low Rate Credit Union Credit Card In America! Great News! 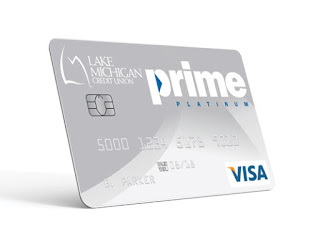 Out of all the credit unions in the country, Nerdwallet chose Prime Platinum as the best low rate card. No annual fee, no balance transfer fee, up to $25,000 credit limit at Prime + 3% interest rate and Kiplinger’s* magazine agrees! Apply today at LMCU.org or any branch location. *Kiplinger’s Personal Finance, July 2016.